For this week’s #TBT, we are going back to April for Justin and Alana Ellingham’s backyard reception in Merritt Island. The newlyweds were fresh from their elopement in the tropical paradise of Tahiti, a theme they chose to highlight throughout the poolside soiree. From the luxurious tropical flowers adorning the cocktail tables to the tropical invitations, their time in Tahiti was shared with friends and family. 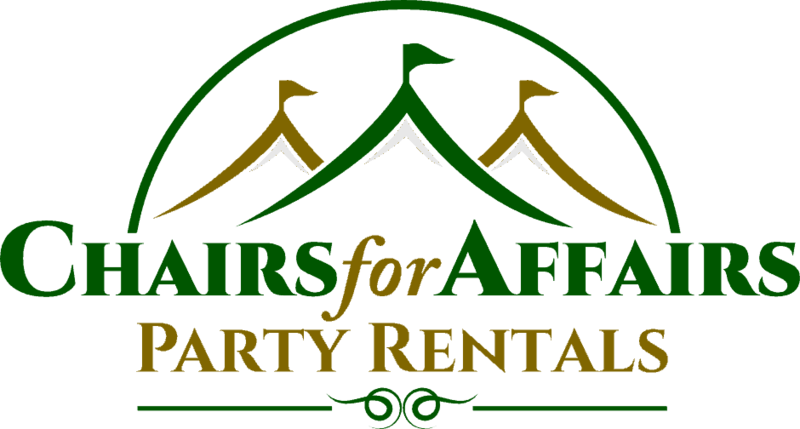 Thanks Alana and Justin for choosing Chairs for Affairs for your event! 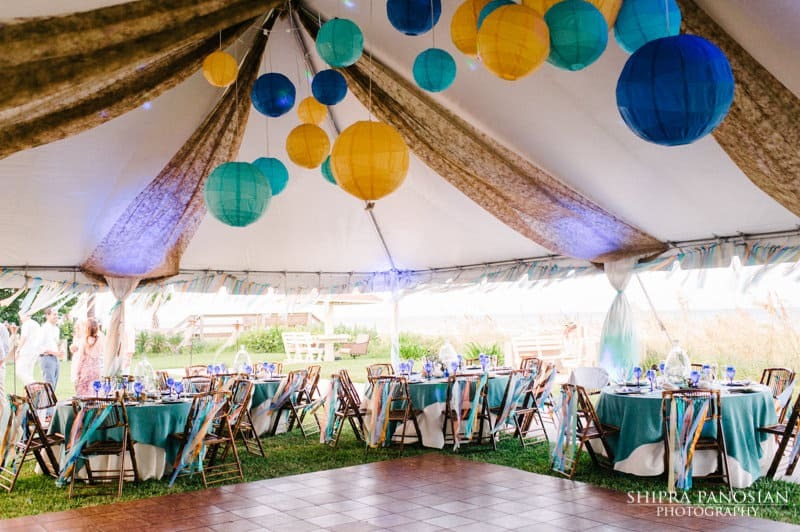 One of the best things about what we do is getting to see how our amazing clients put our tents and event rentals to use, each event is unique and we are grateful when our clients take the time to share photos with us!